Want it by Thursday 25th April? Order within 3 days, 16 hours, 44 minutes and choose Royal Mail 24 Hour Delivery at checkout. 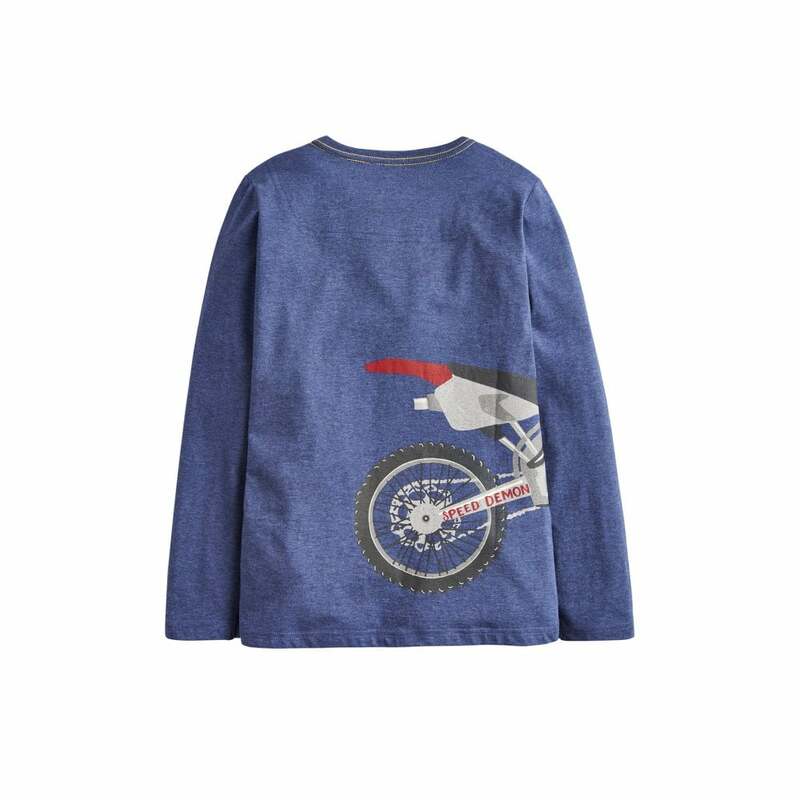 A very stylish jersey top from Joules featuring cool screen prints and made from super soft cotton.